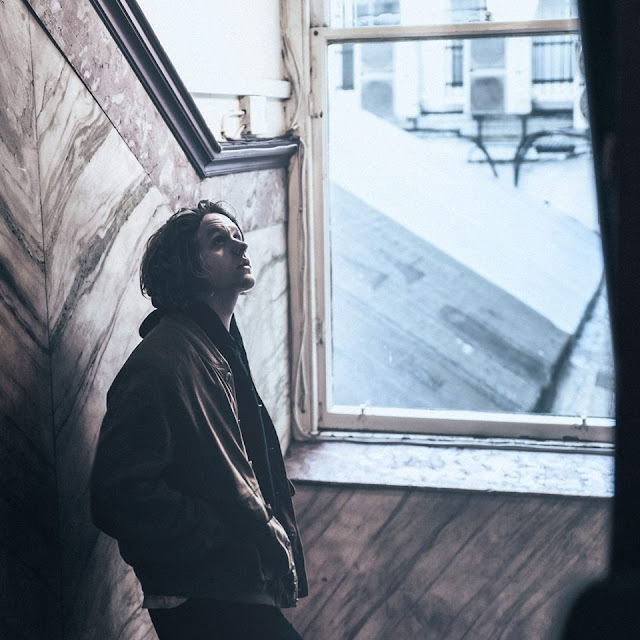 When you've got the heart and soul of Lewis Capaldi, you don't need much more than a simplistic piano led backing. Returning with his new single, Lost On You, the Scottish-based songwriter shares another exquisitely performed masterpiece, expertly crafted showcasing its gripping reality with each anguished retort. "I've just been totally confused, watching Bruises grow day to day, it's been surreal." explains Capaldi. "Lost On You is about feeling like you can't make someone happy no matter how much you try". Take a listen for yourselves below.